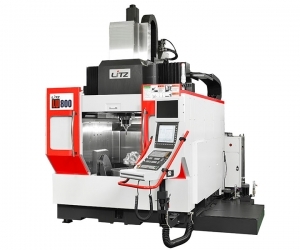 A machining center and a professional manufacturing company of CNC machine tools, precision machinery and ultrasonic processing machine, Litz Hitech Corp. was established in 1987. 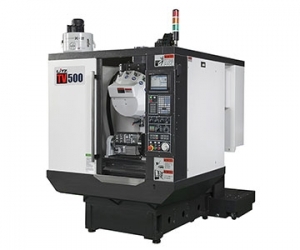 After establishment, we have been devoting to the development and manufacture of CNC machine tools. 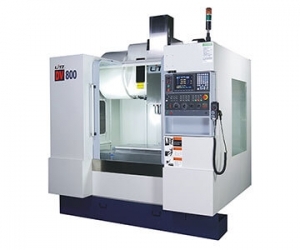 The main products are vertical machining centers, horizontal machining centers, CNC lathes, drilling and tapping machines, five-axis machining centers, turning and milling machines and precision boring machines plus non-traditional and special processing machines such as ultrasonic processing, ultrasonic micromachining, ultrasonic polishing machine and graphite processing (dry type), graphite processing (wet type), and grinding machines. 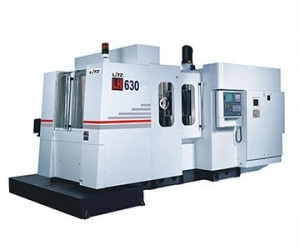 Our core customer groups are the precision mold industry, the automotive industry, the electronic communications industry, the precision parts processing industry and the aviation and aerospace industry etc. Taiwan Litz Hitech Corp. is located in the Youth Industrial Park Service Center, Taichung County and covers an area of 17,000 square meters. NO.1398 He Feng Road., Jiaxing City,Zhejiang China. Copyright © Litz Hitech Corp.